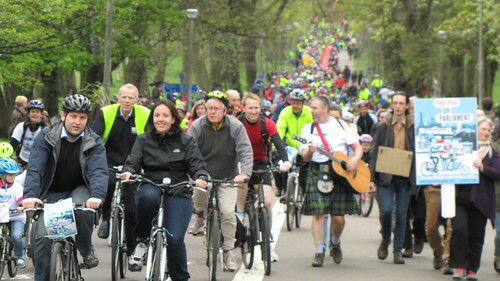 Pedal on Parliament – We're pedalling to make Scotland a cycle-friendly country! 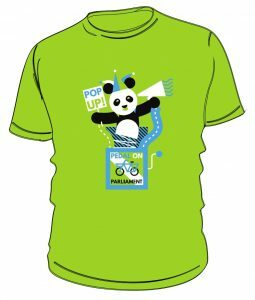 Get ready to go local with POP on the last weekend in April – the 26th to the 28th – right across Scotland. We’re ringing the changes with POP for 2019 and we want to take the action to a street near you – but it’s up to you to make it happen! From Edinburgh to Glasgow, from Dumfries to Inverness – we want to tackle those barriers in a single weekend of action the length and breadth of Scotland. We’re joining forces with local groups and individuals in a series of Pop-Up PoPs highlighting the things that need to change. Unlike our normal Pedal on Parliament, these won’t be mass demonstrations. They’ll be creative protests highlighting the problems in a variety of ways. We have events already lined up in Aberdeen, Dundee, Stirling, Inverness, Edinburgh, Glasgow and Dumfries – with more in the planning stages. And whether you’re in one of those towns and cities or somewhere else in Scotland – we need your help. 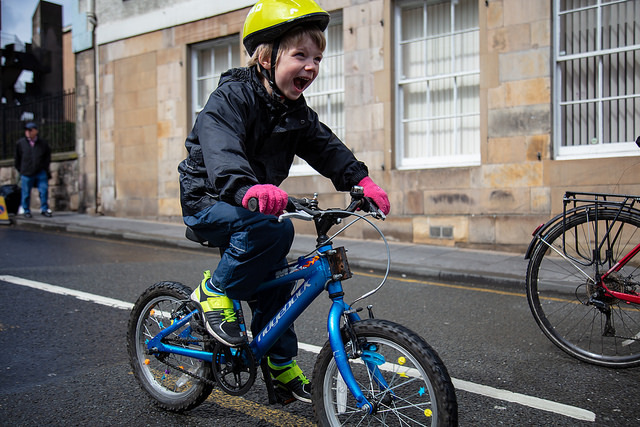 To ask all of Scotland’s politicians, from all parties, to sign up to our manifesto to make Scotland a cycle friendly country for people of all ages and abilities. And this year, particularly, for local authorities to tackle the barriers that prevent people from cycling for the sort of journeys that make sense by bike. 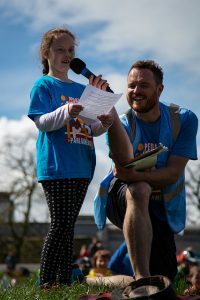 8-year-old Charlotte Brennan asks at PoP 2018 for the roads to be made safe enough for her to cycle to school. 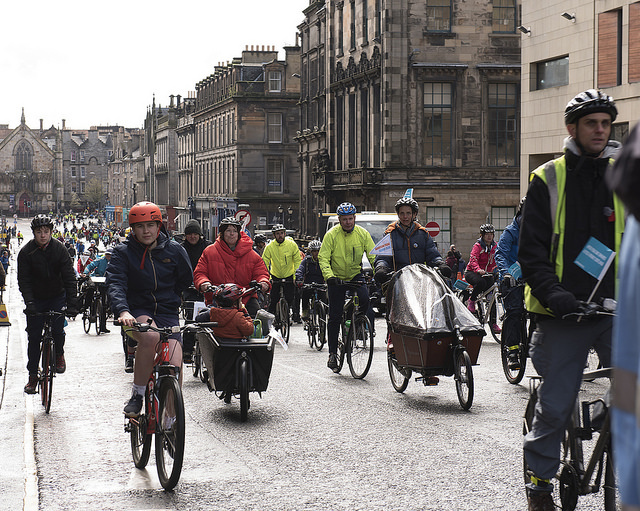 Cycling should be the obvious solution for many of Scotland’s ills – as we have long said in our manifesto. Report after report after report has shown that cycling improves people’s health, cuts congestion, reduces pollution, boosts the economy, and generally provides returns on investment unparalleled by any other form of transport. But these benefits won’t come about just through a bit of training and encouragement. All the research shows that most people won’t cycle unless they have the conditions to do it in that are safe and, just as importantly, in which they feel safe – especially if they have a family. That takes real and sustained investment. It can be done – but it takes political will. Since the first PoP more politicians have found that will – we’ve even seen a doubling of the active travel budget since the Transport Minister came to PoP in Glasgow in 2017. But much greater investment in cycling is urgently needed. We need you to come out and tell your elected representatives that cycling really matters. Together, let’s ask them to make Scotland a cycle friendly country. Find out more …. 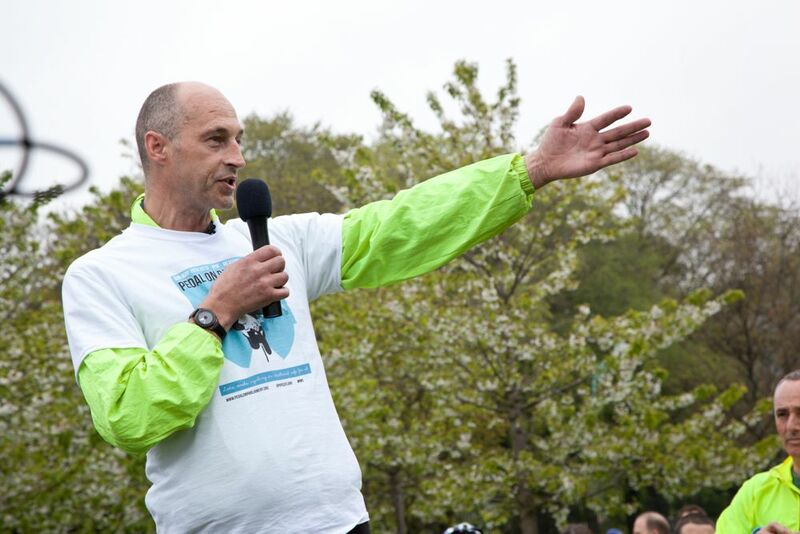 “I come here to enlighten our politicians that we’re not asking for spending here, but an investment, where young people can cycle freely and without fear. We want a network from our homes to our workplaces, our shops, and schools and everywhere we want to go. It’s an investment in the health of the nation.” – Graeme Obree, speaking at PoP 2013. Pedal on Parliament is a grass-roots group of people who want to see Scotland become a place where active travel is safe and enjoyable for everyone, whether they cycle or not. 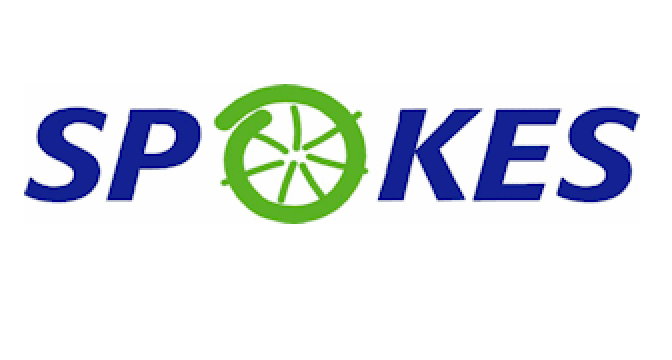 We are supported by the Andrew Cyclist Charitable Trust, Spokes Lothian, GoBike! 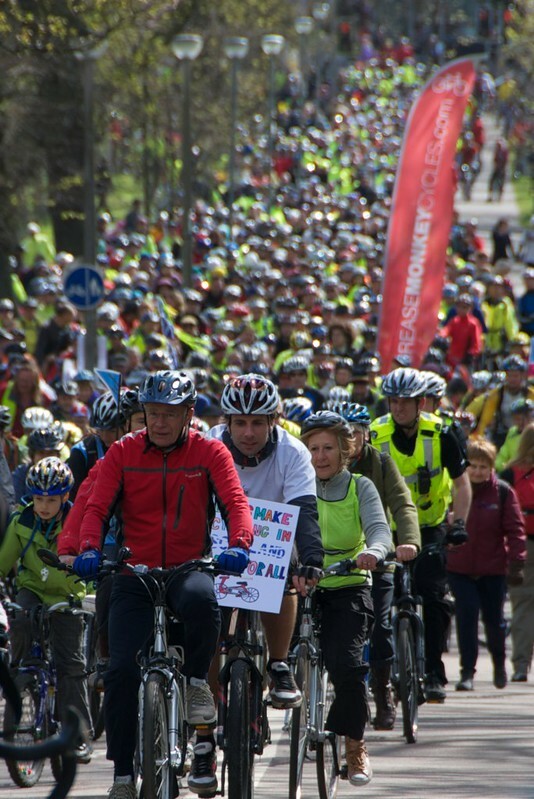 Strathclyde, Cycling UK in Scotland, Cycling Dumfries and the Cycling Embassy of Great Britain.